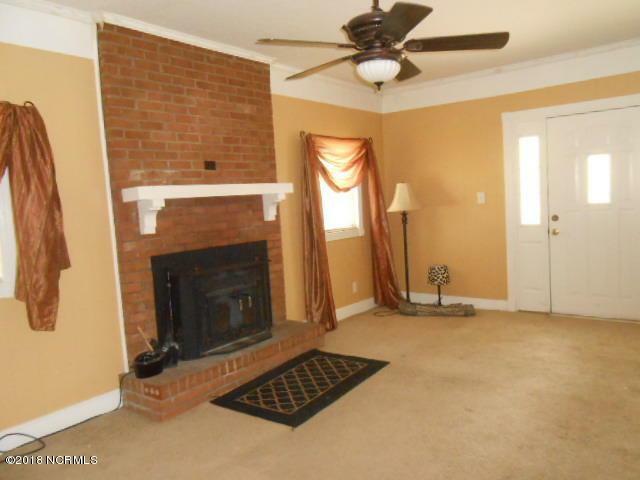 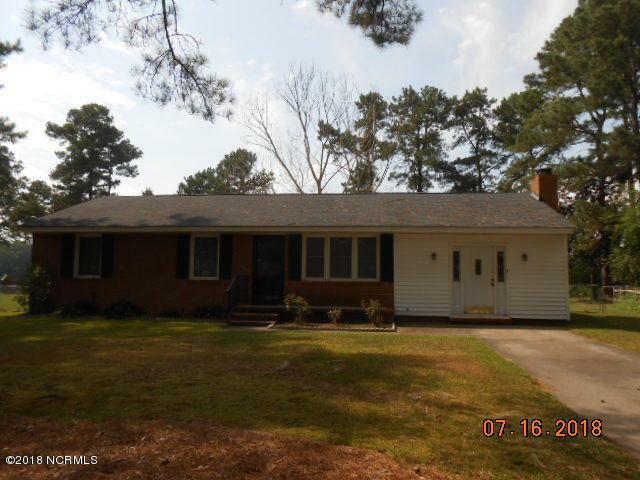 Nice brick country home located in the county.3 bedrooms and 1.5 bath, living room, den with fireplace. 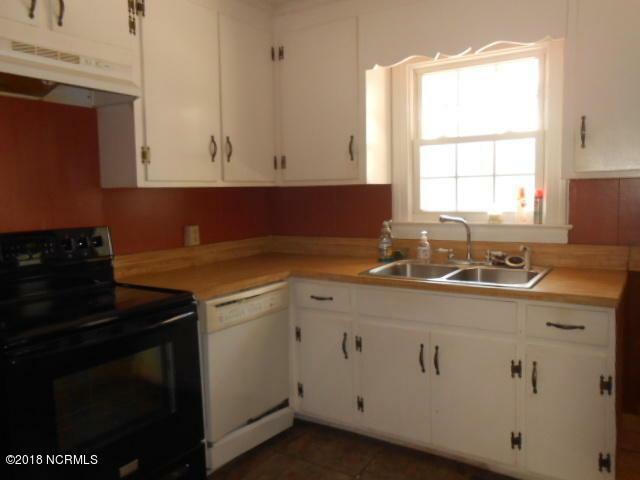 seller in the process of remodeling kitchen, selling home as is. 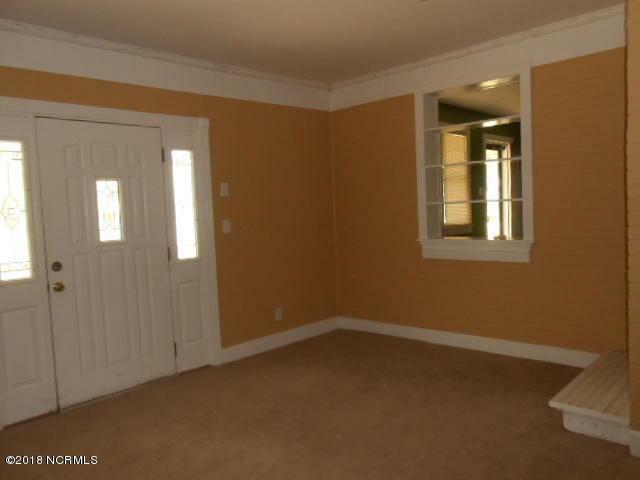 Large back yard , deck 27x8, 2 car detached garage and workshop.